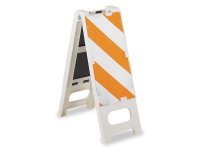 The Type III Barricade system is designed to meet Type III requirements of MUTCD specification for a barricade device. 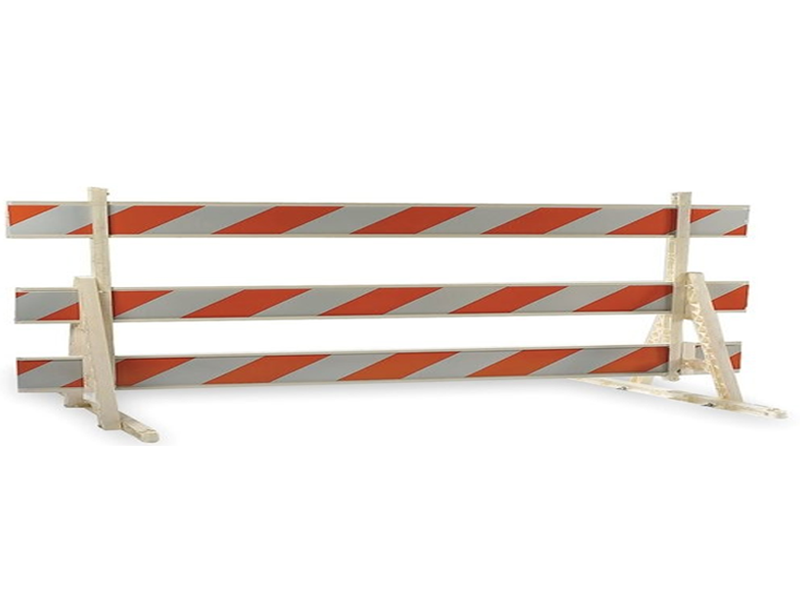 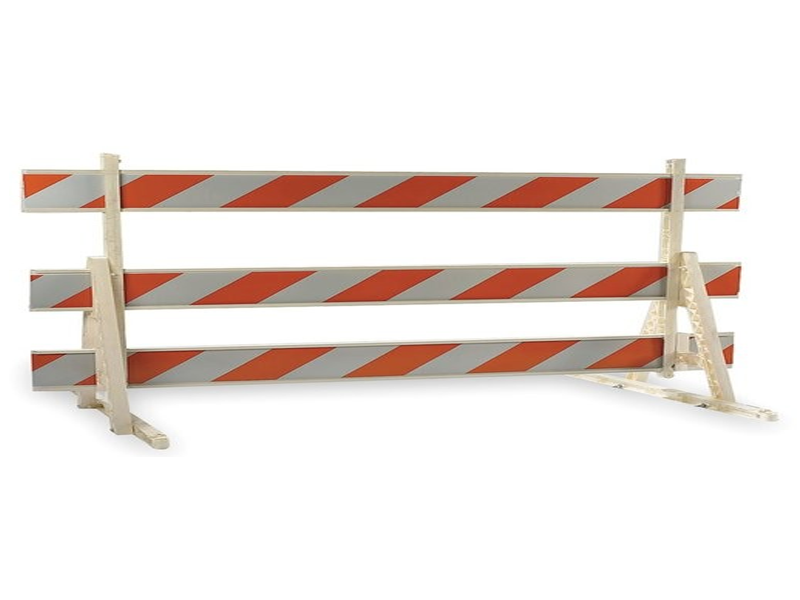 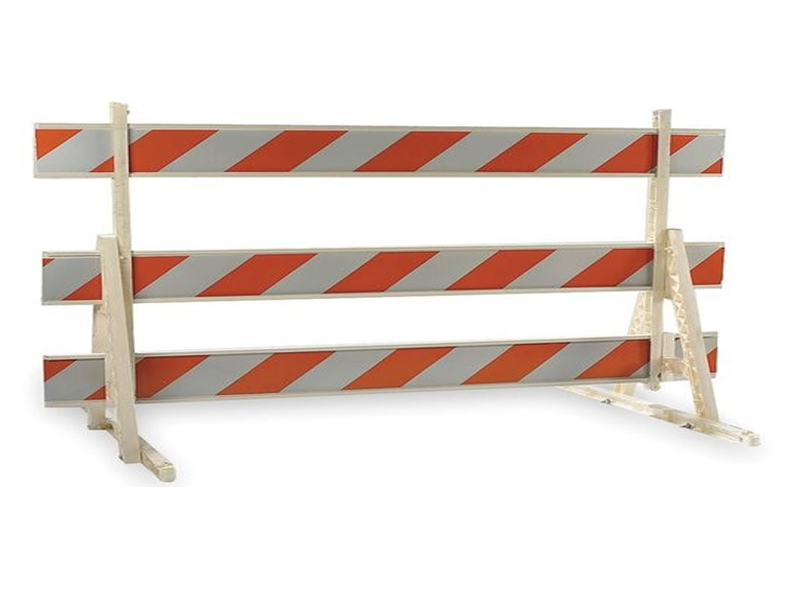 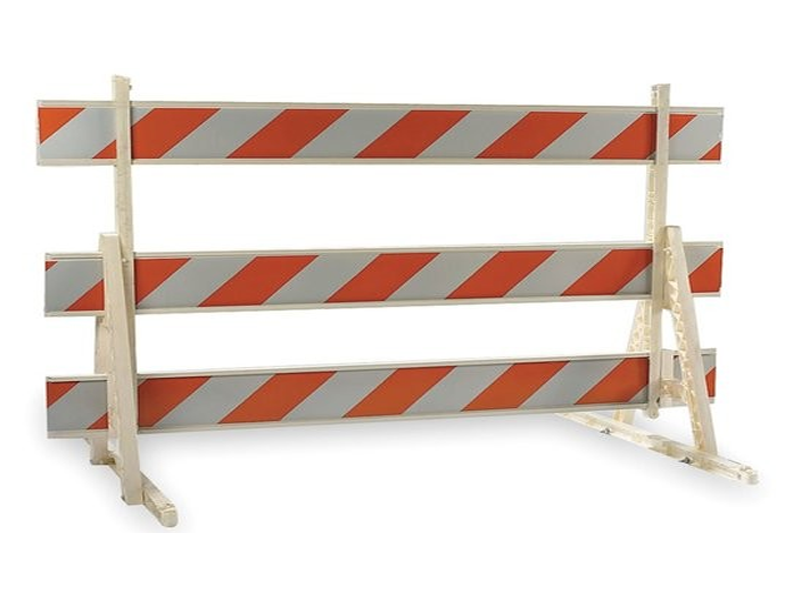 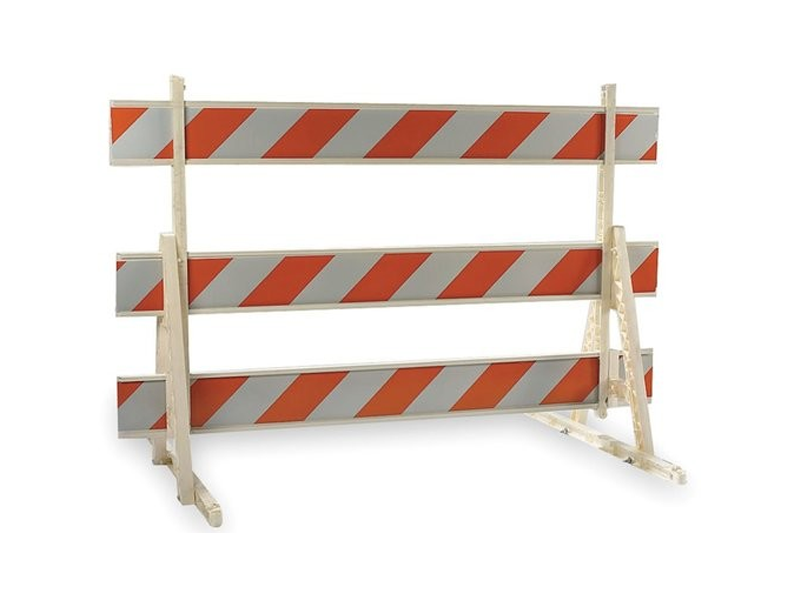 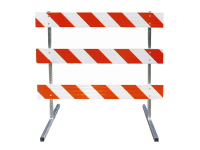 There are numerous benefits of using type 3 roadwork barricades. 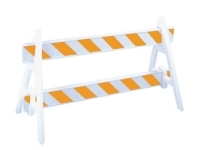 As these are made with high impact plastic panels, they do not succumb to warping or bending. 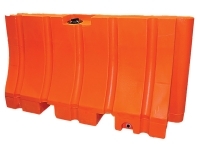 The boards or rails are made with high density polyethylene with UV protection for long term use.